Providing a comprehensive range of building integrity services to the public sector and the construction industry in the North of England. Isoler provides a comprehensive range of building integrity services to the public sector and the construction industry in the North of England. We supply and install systems for fire protection, fire stopping, air sealing and acoustic separation to new and existing buildings. We provide an expert consultancy service. 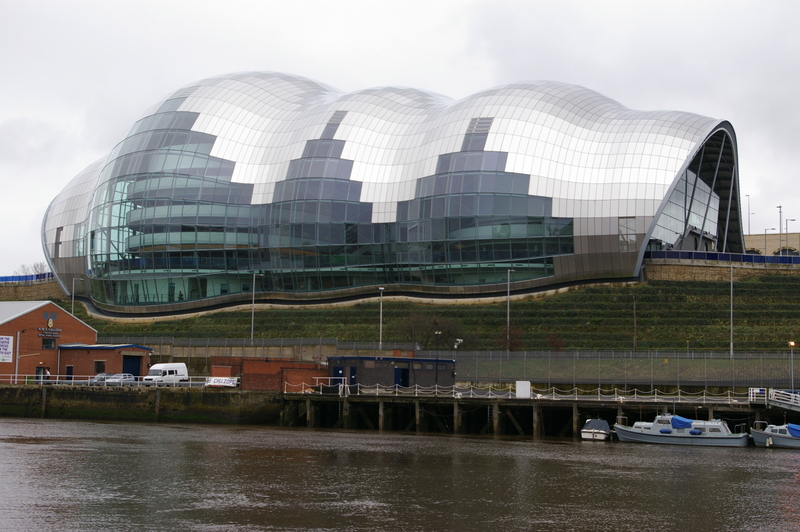 We have been responsible for the fire protection in many of the landmark buildings in the North East region including the Metro Centre, St James’ Park and the Sage Gateshead. 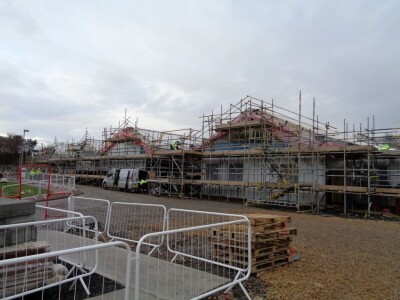 We have ongoing and recurring contracts with all the major construction companies in the region and we work in collaboration with local authorities and providers of social housing. We have achieved this by pursuing one simple objective: to be the best. We hope that our commitment to providing the highest quality workmanship is never put to the ultimate test. But if it is, we are certain it will save lives.  Isoler Ltd provides a comprehensive range of building integrity services including active and passive systems, structural steel protection, fire stopping of service penetrations, air sealing and acoustic separation. All works are undertaken in accordance with the guidelines in Government Approved Documents and current Building Regulations. 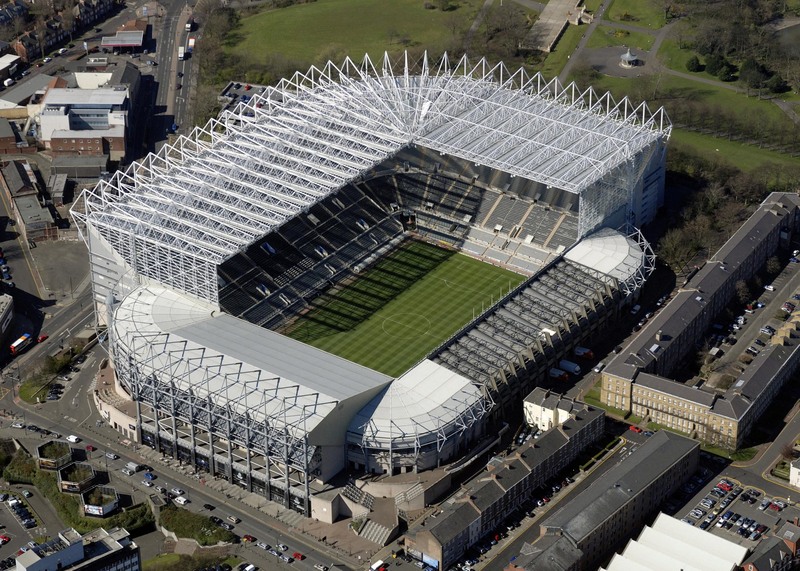 Intumescent paint systems – thin film coatings applied to steel to maintain structural integrity for up to 120 minutes. Rigid boarding systems – providing levels of fire protection for up to four hours. In addition, rigid boarding systems can achieve enhanced acoustic separation. Fire barriers – to achieve compartmentation for integrity and insulation for up to 120 minutes. Fire and smoke barriers – compartment separation for integrity up to 120 minutes. Sealing of service penetrations through compartment walls based on tested, proven systems and materials. All works are undertaken in accordance with Approved Document B and covered by third party warranty provided by FIRAS. 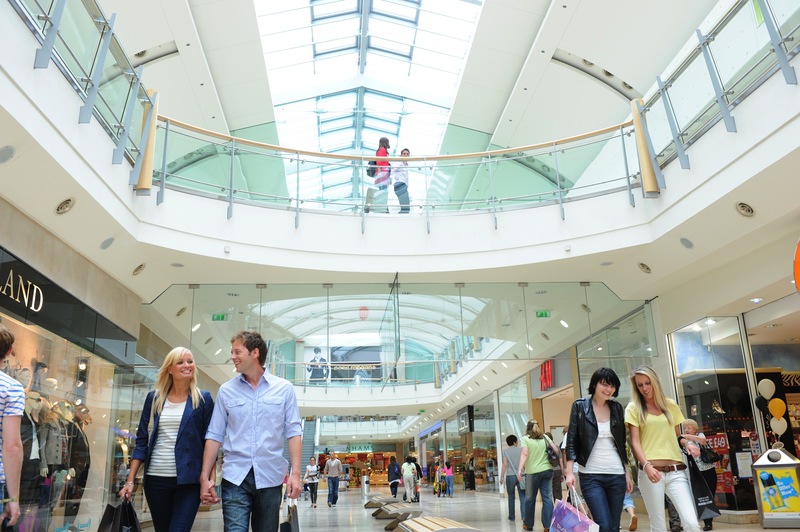 In line with the Government initiatives to reduce carbon emissions and to increase energy efficiency we work with the design team and architects to ensure that air leakage paths are identified and a physical barrier installed. All works undertaken meet the stringent guidelines in Approved Document L2A. To install systems that help to reduce the sound transfer within buildings. This is achieved by the installation of tested systems including sealing of all penetrations and closing off open cavities. All works undertaken meet the stringent guidelines in Approved Document E.
Isoler Ltd acknowledges the provisions of the Modern Slavery Act 2015. Isoler Ltd undertakes work throughout the UK for major construction companies, local authorities, providers of social housing, education establishments and the NHS. We are engaged for both new build construction projects and refurbishment of existing buildings. Ongoing works to The Spinney in Newcastle, a multi-storey sheltered housing scheme which has recently undergone modernisation works with Mears Group. Following this we have been contracted to upgrade fire protection to both the entrances to the flats and also communal areas within the tower block. We are proactively working in partnership with Sir Robert McAlpine to deliver fire protection to the Priority Schools programme. Our works involve structural and passive fire protection along with air sealing and acoustic installations. Works are ongoing to various site throughout the programme. 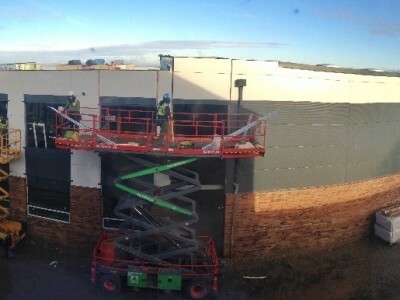 We continue the success of WHI Premier Inn Extension projects which begun in December 2015 with Talpore, Preston Farm, Derby West, Derby South, Brindley Place Birmingham, Newhaven and Nottingham West handed over on time and budget. Through all of these locations we have installed a fully tested Hilti Approved System, in accordance with our clients specification. Working alongside Kier Construction at Northgate Hospital in Morpeth we are installing thermal insulation to soffit, fire stopping of service penetrations and fire barriers. Part of the Northern Bear group of companies. Isoler Ltd is a private limited company registered in England, company number 2766783. It is wholly owned by Northern Bear plc. Copyright © 2019. All rights reserved.